We are small team of young enthusiastic people who would like bring change in the health sector by enhancing information dissemination, accessibility, and provide financial information to people. 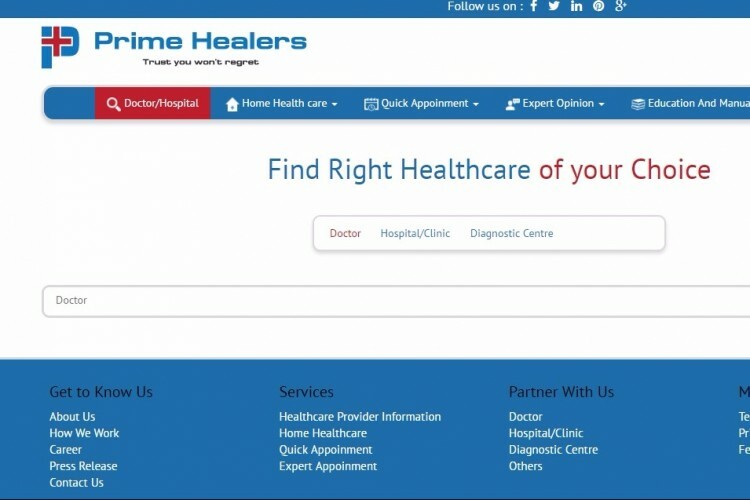 We are raising funds for developing a comprehensive one stop solution website which will provide information to the people about the hospitals, doctors, quality of care, cost of treatment, free appointment booking, free online consultation, free question and answer facilitation from experts etc. An efforts will be made to ease the complex healthcare in the transparent way. We are in the verge of developing the website and partial designs are done. 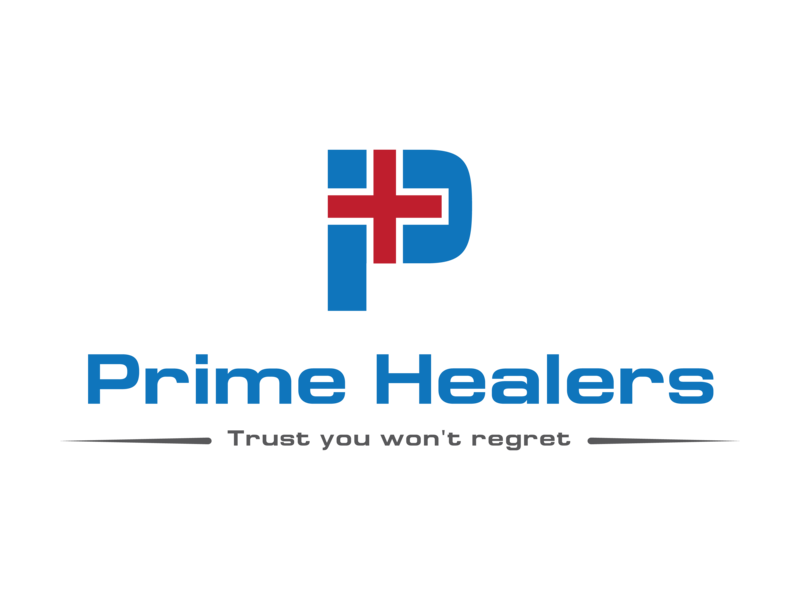 You can check the beta version of the website Prime Healers. We are honestly putting our efforts to improvise the website to the international standards. Your share could be as good as a donation for sanand! Not everyone can afford to take care of their loved ones. sanand's life can only be saved by donations made by kind people like you.